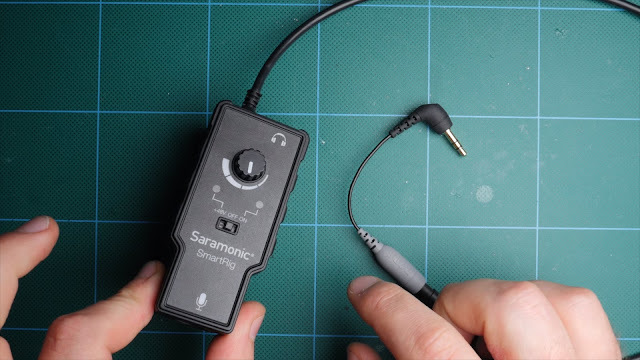 Today DSLR Video Shooter look at using the Saramonic SmartRig XLR preamp with video cameras. This cheap $23 preamp is very impressive and offers 48v phantom power and level control with a knob. DSLR Video Shooter shared on YouTube a list of links to buy this Preamp and help them to make more videos. Keep in mind there are cheaper options out there, this is just the adapter I had on hand for this video. Just search for "TRRS to TRS adapter"